Agueris is a reference player in training and simulation, and provides a comprehensive range of simulation-based solutions such as virtual simulators, embedded or mobile simulators and mixed reality solutions. 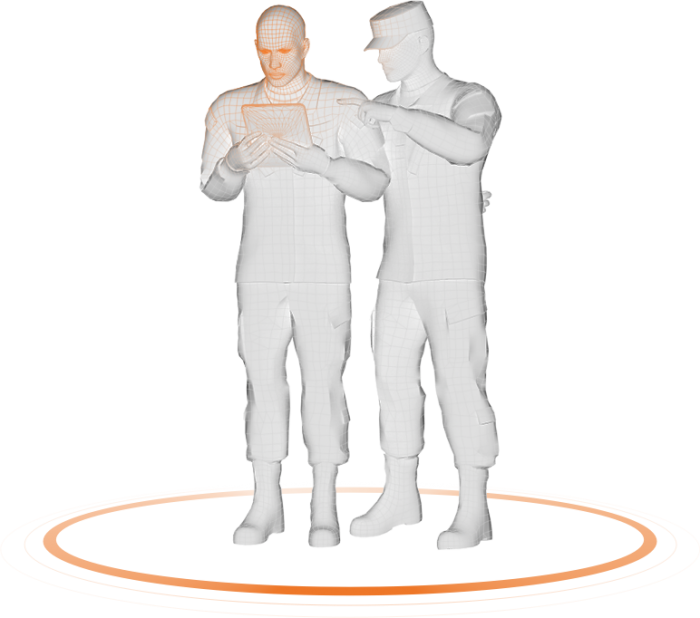 Beyond technology, the company is focused on developing training solutions to enable operational excellence. We don’t just deliver technology, we ensure that it enables our customers to fully leverage the power of simulation. 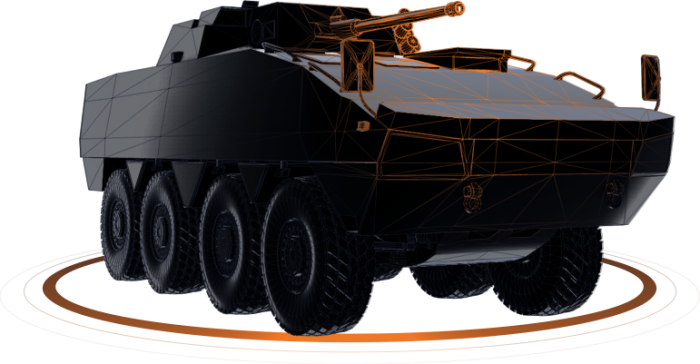 With a capability recognized by the French army, Agueris is a company driven by innovation, with a team with 25+ years expertise in the field, backed by a world leader in weapon systems for armored vehicles. Operational proximity with in-house experts, and a network of advisors. This enables Agueris to offer a fully operational solution, including the management of educational material, simulation-based training methodology, services and support. Focus on the user : to optimize user experience, we rely on the latest cognitive psychology techniques. We also ensure that the after-action review is optimal, thanks to a new concept of instructor operating stations, designed in cooperation with military experts and ergonomists. Optimized RoI : because we designed our simulators with a common core, and a multisystem capability (through the cockpit virtualization), we make sure that you do not need to fully design a new simulator for each new system. 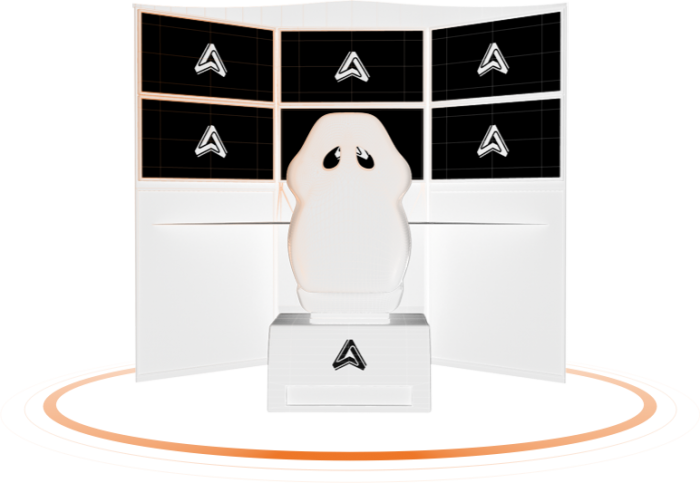 Compared with traditional cabin-based approaches, Agueris generic virtual trainer concept allows to minimize both purchase and maintenance costs. Training focuses on people, not on systems. Beyond simulators, Agueris has designed a comprehensive offer, and helps end-users leverage the power of simulation using teams dedicated to support, maintenance, and assistance. In addition, Agueris can provide local dedicated support and operational teams.